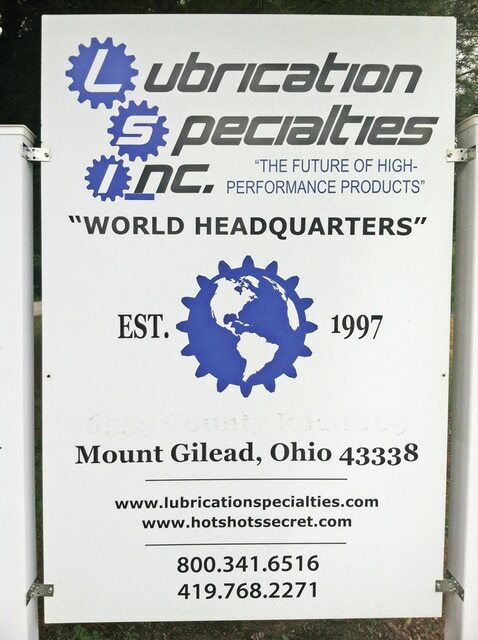 The Morrow County Chamber of Commerce will honor Chris Gabrelcik, President of Lubrication Specialities, Inc as Ohio Valley’s EY Entrepreneur of the Year 2015 on Thursday, June 25th. The announcement was made at a gala event at the Hyatt Regency in Cincinnati on June 4th. Video of the award ceremony will be played at the celebration. Festivities will begin at 3:00 pm at LSI Headquarters at 255 Neal Ave, Mt Gilead with tours of the plant and light refreshments until 4:30 pm. The brief ceremony to honor Mr Gabrelcik is scheduled for 4:00pm. LSI develops problem-specific solutions to end users of diesel and gas engines including a full line of additives that can solve stiction problems in all parts of an engine. The public is cordially invited to attend and help congratulate Chris as EY Entrepeneur of the Year, the world’s most prestigious business award for entrepreneurs. Please call the Chamber office, 419-946-2821, for more information.